The latest entry from Jahrra's Journal . . . 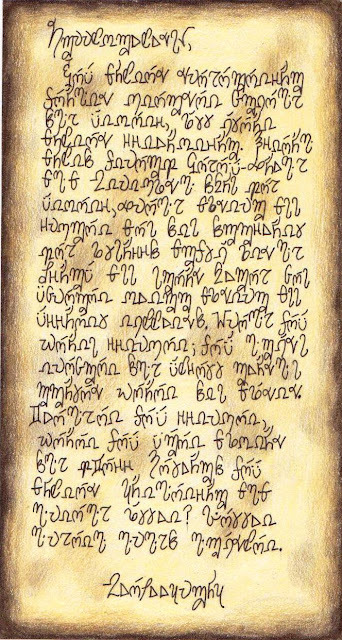 The paper I found in Master Hroombra's fireplace.